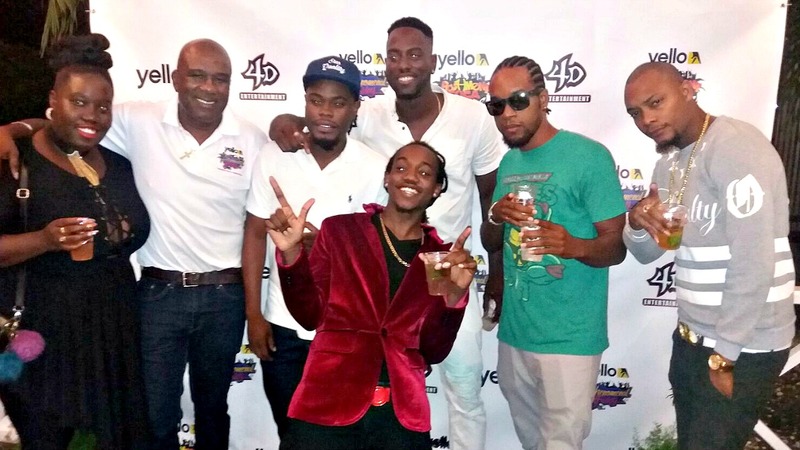 Stiffy retains Bashment Soca crown! 2017 Bashment Soca King, Stiffy. 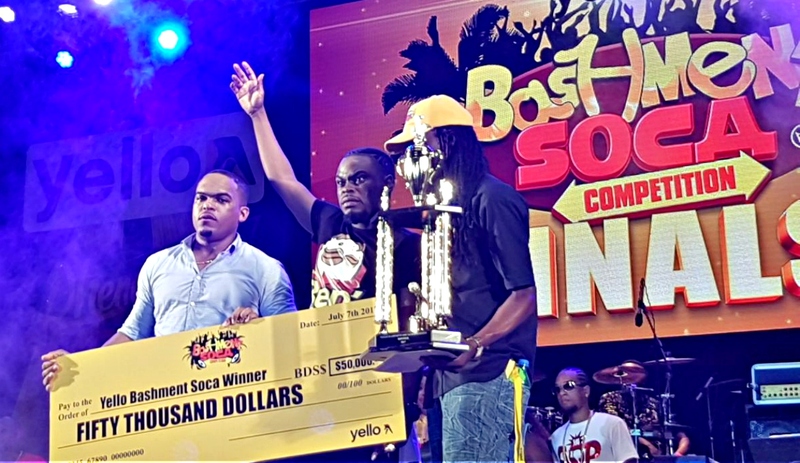 Shane 'Stiffy' Atkinson has done the double and retained his crown as the Bashment Soca King! 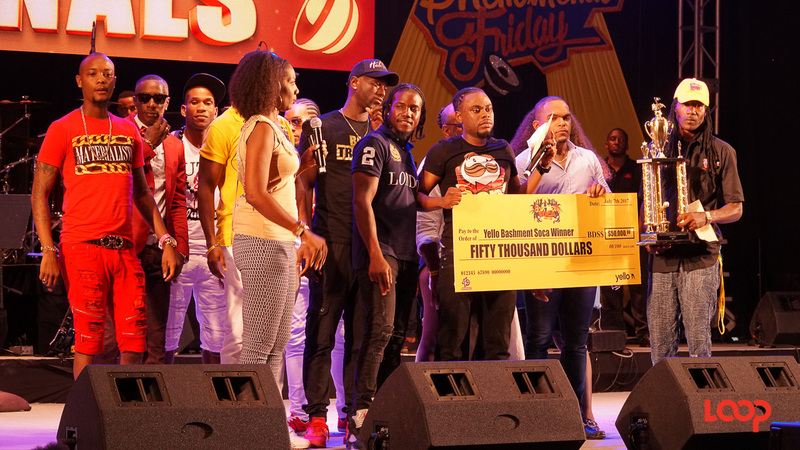 The Yello Bashment Soca finalists came out swinging hard as they battled it out for the $50,000 prize in the winner-takes-all competition on Phenomenal Friday. 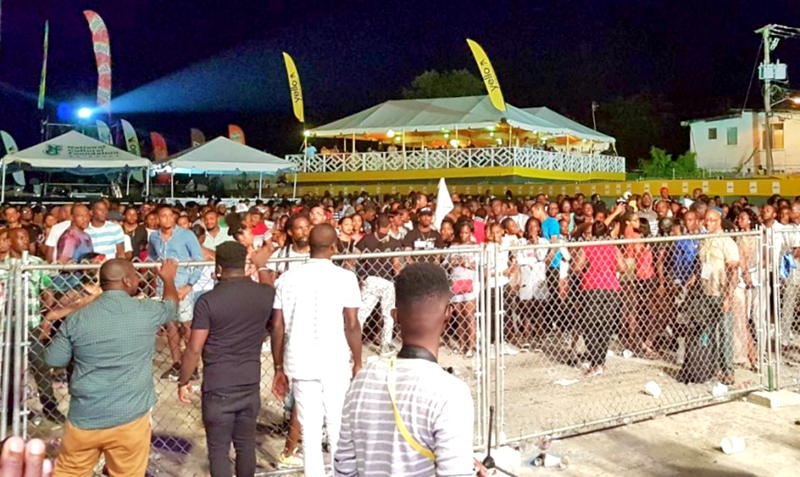 Many had billed the finals as a showdown between defending Bashment Soca King, Stiffy, and Scrilla with his massively popular 'Wood'. Despite the large faction chanting 'wood, wood, wood' at several intervals of the competition and an energetic and dynamic performance, Scrilla was outmatched by Stiffy's command of the stage and his lyrical flow in his delivery of 'Tip And Ben Ova'. 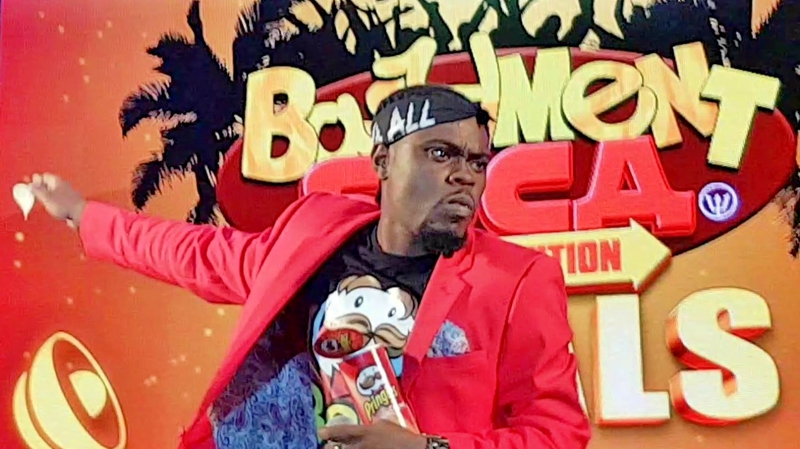 Stiffy was merciless in his freestyle hitting at all his challengers' weak spots, emphatically sending out the message that while there may be many imitators, there could only be one Bashment Soca champ. Marzville's was another exciting performance, making a grand entrance on the back of an ATV and heralded by a drum line and athletic male dancers. Lady Essence and her dancers represented as expected with the Fluffy Gal Anthem, with the added surprise of a cameo of past Crop Over sensation, White Wine. Hardware also gave an entertaining performance of Pop Down as he was joined on stage by Sheriann Norris and Jah Reddis. Newcomer Rhea was a credit to her duet with the more experienced Coopa Dan, as she showed great stage presence and confidence. Other finalists on the night were Stabby and Snap Brandy, whose performances didn't quite match up to the rest in terms of stage presence and crowd engagement despite their dancers' eye-catching moves. The competition started in the early hours of Saturday morning with the winner being announced just after 4 a.m. Unfortunately, Stiffy's triumphant moment was marred by a few angry Scrilla supporters, who caused a small disturbance in the crowd. Stiffy: I'm ready to defend my title!